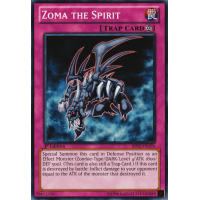 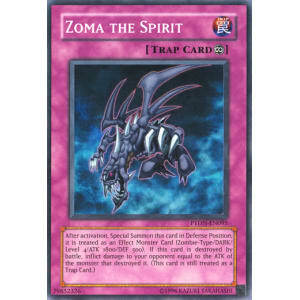 Special Summon this card in Defense Position as an Effect Monster (Zombie-Type/DARK/Level 4/ATK 1800/DEF 500). 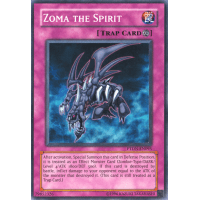 (This card is also still a Trap Card.) If this card is destroyed by battle: Inflict damage to your opponent equal to the ATK of the monster that destroyed it.